Reader Q&A: Should I Invest in Native or Adapted Lenses for the Panasonic GH4? Hey Sol! Should I Invest in Native or Adapted Lenses for the Panasonic GH4? The Panasonic GH4’s versatility brings many benefits, but it also raises some questions, such as is it better to invest in native or adapted lenses? Should I invest in an adapter for Nikon/Canon lenses? I have two pretty solid native lenses as of now but am looking to expand my quiver very soon. I cannot decide if I want to invest in more native lenses because this could very well be my only Panasonic camera. If I decide to switch to another camera in the future, it would much easier if all of my lenses were Canon or Nikon mount. Any thoughts on this? I am a film student and love my GH4 for video. Do you think Panasonic will keep up their game in the future? If so, sticking to native lenses might not be a bad idea. This is a great question and it’s something that a lot of shooters think about, especially when starting to build their set of lenses. Good lenses will outlast your current camera, so compatibility with future cameras is an important consideration. With the Panasonic GH4, you have a lot more flexibility when it comes to lenses than many other cameras since it’s so adaptable. Though it’s a Micro Four-Thirds camera, you could happily use this camera without ever touching a native lens. In fact, that’s exactly what I did for years while shooting on the GH1, GH2, and GH3 since I already had a few Canon FD lenses. I simply picked up a solid FD adapter ($60) and started shooting. If you already own some non-native lenses, then you should definitely pick up an adapter to use them with the GH4. 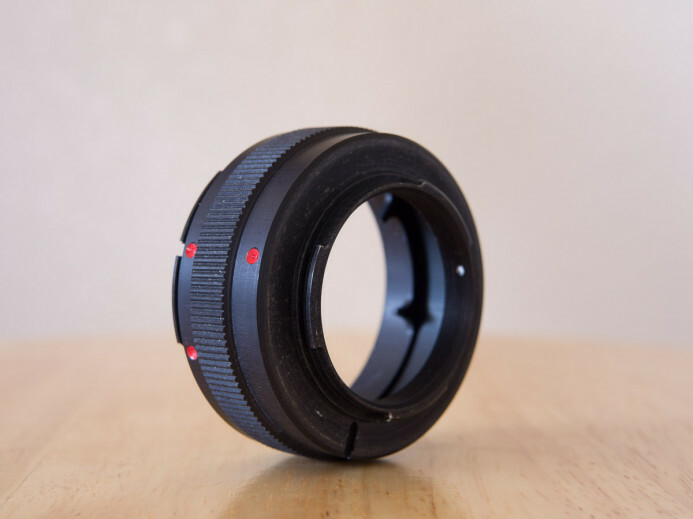 If you choose wisely, you’ll have an adapter that performs well and allows you to start shooting right away instead of waiting to get a whole new set of lenses for the camera. Nikon and Canon EF are currently the two most popular lens mounts, so there’s a good chance you’ll be able to use lenses with one of these mounts on your future cameras. Between the two, the Nikon mount is the most adaptable— with the right adapter, you can even use Nikon-mount lenses on Canon EF-mount cameras. Plus, Nikon’s F-mount has remained relatively unchanged since the 1950’s, giving you a vast catalog of lenses to work with. That said, its important not to get too wrapped up in thinking about what mount your future camera may have when you have a different camera sitting in front of you right now. Simply put, no one knows what mount your future camera will have. In the meantime, you can benefit from the compact size and portability of native MFT lenses for the GH4 now, rather than worrying about compatibility with future cameras. You could be shooting with the GH4 for years to come, so why not enjoy a lighter load while you can? 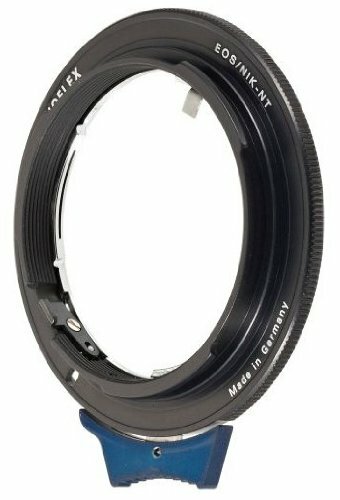 Even if your next camera does not have an MFT mount, MFT is a mature format that has been around for years and has a lot of users. This means that you can always sell your native lenses down the road, and pick up lenses that provide the best fit for that future camera when you actually pick it up. Bottom line: The GH4’s adaptability means that you don’t have to choose between native or adapted lenses– you can use both! Adapters are affordable and greatly expand the range of lenses you have access to. Finally, there’s no reason you have to invest heavily in lenses. 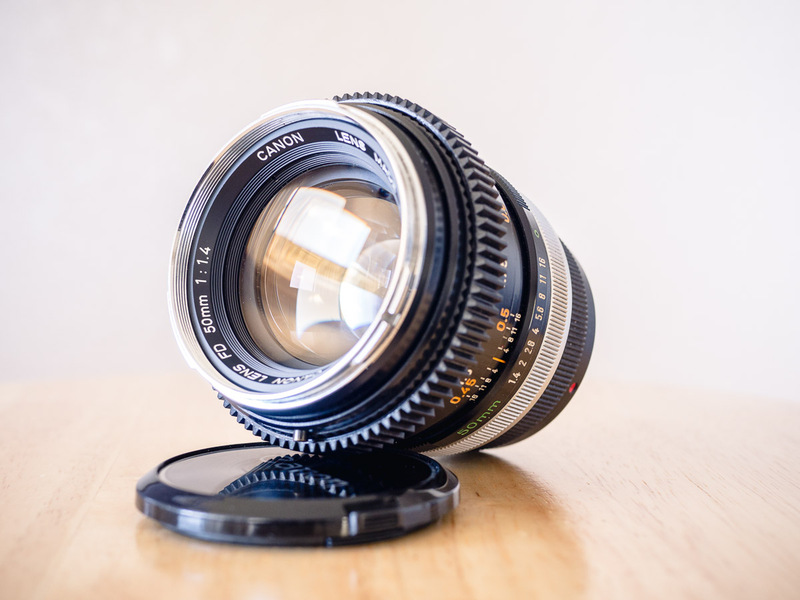 Buy 2-3 workhorse lenses and rent the others as needed. Sell off lesser-used lenses and pick up new ones– there are a couple lenses I’ll probably never sell, but the rest are fair game if they’re no longer serving a purpose in my work. 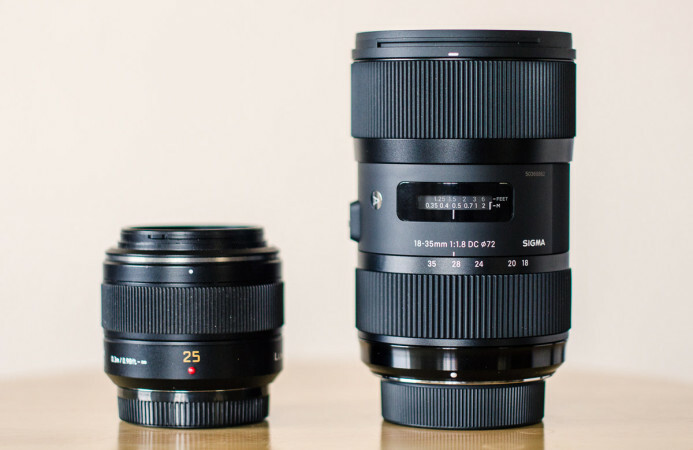 Lens Options for the Panasonic GH4 — use this series of guides and resources to find the best lens setup for your needs.